The latest major exhibition showing at the Palazzo Strozzi in Florence until 24 July, 2016 is an impressive collection of more than one hundred masterpieces of European and American art, dating from the 1920s to the 1960s and is the result of a cooperative venture between the Fondazione Palazzo Strozzi and the Guggenheim Foundation in New York. The Strozzi exhibition’s devotion to the lives and major acquisitions of the two leading American collectors of modern art, Peggy and Solomon Guggenheim, emphasizes the close artistic relationship between Europe and America. When Peggy Guggenheim first arrived in Europe, she decided in February 1949 to exhibit her collection in the Palazzo Strozzi’s Strozzina undercroft, adding strength to this strong tie. 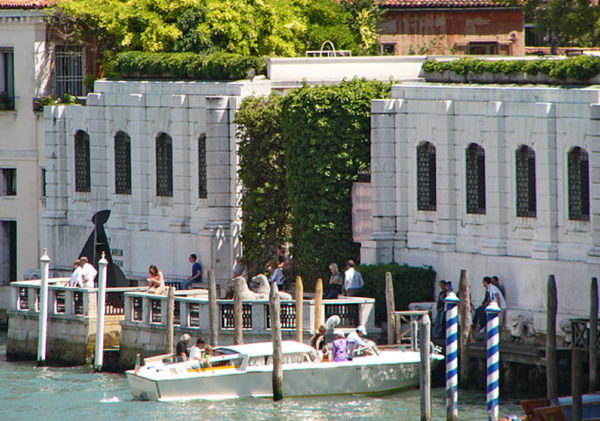 The name Peggy Guggenheim immediately conjures up some memorable visits to her wonderful museum of modern art, situated on the Grand Canal in Venice. 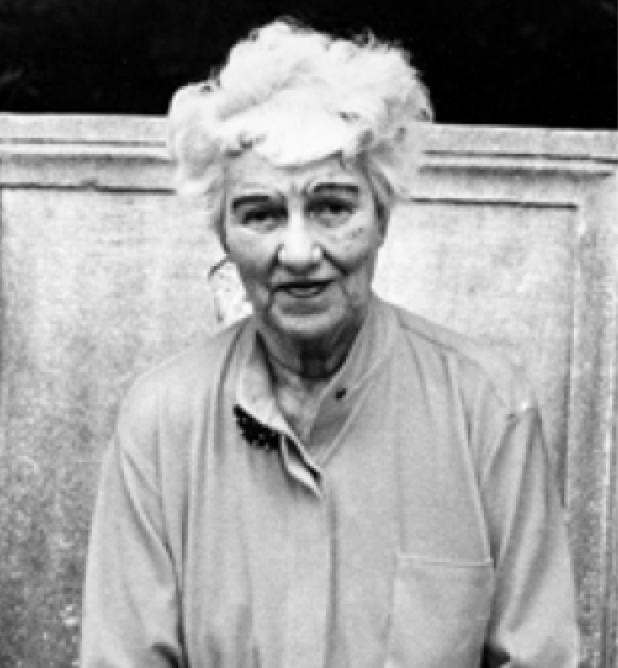 Born in 1898 into the wealthy American Guggenheim family, she followed in her uncle Solomon’s footsteps by building and showing her own collection of contemporary art works, created in Europe and America, before finally settling in Venice in 1949, where she lived and exhibited her collection for the rest of her life. Peggy, a former wife of artist Max Ernst must have had a keen eye for recognizing the potential of up coming artists and was able to snap up potential masterpieces for a fraction of their later value. 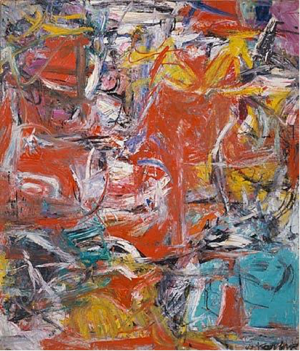 While Europe was enveloped in the beginnings of yet another war, she began to buy art works at a dizzying rate, first in Europe and then in America, where she discovered artists like Jackson Pollock. She gave him his first show and supported him with a monthly stipend while actively promoting, commissioning and selling his paintings. She also gave Wassily Kandinsky his first-ever London show, followed by an exhibition of contemporary sculpture featuring works of Henry Moore, Hans Arp, Brancusi, Alexander Calder and Anton Pevsner. Curated by Luca Massimo Barbero, the exhibition is a testament to the crucial role that Peggy and Solomon Guggenheim played in supporting, collecting md exhibiting the vast range of exciting 20th century art work being created in their time. Visitors are given the opportunity to compare and contrast the major works of such European masters of modern art, such as Marcel Duchamp, Max Ernst, Man Ray and Pablo Picasso as well as those of so-called Unformed Art, first classified as such in 1952 by the French writer, Michel Tapié in his book Un Art autre (Art of Another Kind). These are works by Alberto Burri, Emilio Vedova, Jean Dubuffet, Lucio Fontana and sit alongside large paintings and sculptures by some of the most important personalities on the American art scene in the 1950s and 1960s such as Jackson Pollock, Mark Rothko, Willem de Kooning, Alexander Calder, Roy Lichtenstein and Cy Twombly. To the left, Jackson Pollock, "Water Buffalo", 1946, Amsterdam, Stedelijk Museum. Donation Peggy Guggenheim. To the right, Jackson Pollock, "paths wavy", 1947, Rome, - National Gallery of modern and contemporary art. Donation Peggy Guggenheim. 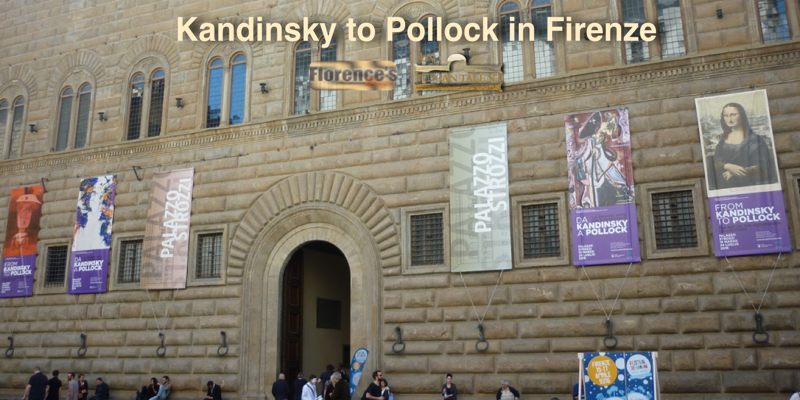 As always,Palazzo Strozzi provides an array of exciting and stimulating events and workshops for families and schools aimed at experimenting with new ways of relating to art, with fun activities for families, young people and adults. There are also guided tours, lectures, and access programmes: Palazzo Strozzi offers everyone the chance to shape their own encounter, turning their visit into an absorbing and stimulating experience.